Do you want to travel back in time and witness the Caribbean Sea as it was hundreds of years ago? 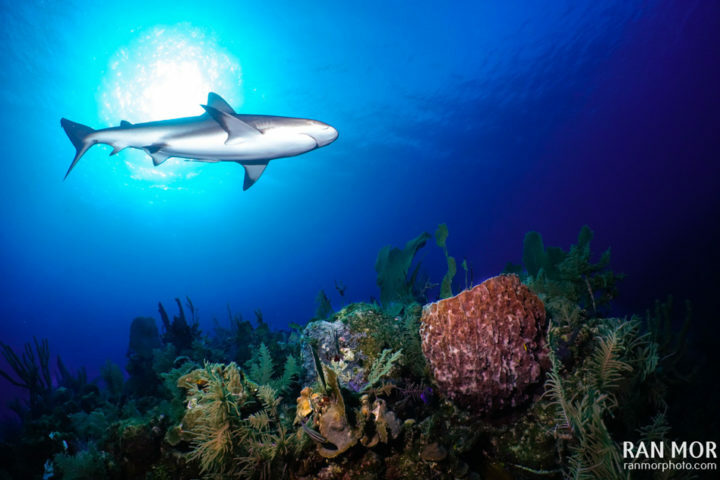 Dive Cuba’s sprawling national park in the Gulf of Ana Maria; it’s called Jardines de la Reina (Gardens of the Queen) for good reason. This archipelago of 250 coral and mangrove islands is probably the best-preserved tropical marine ecosystem network in the Caribbean. 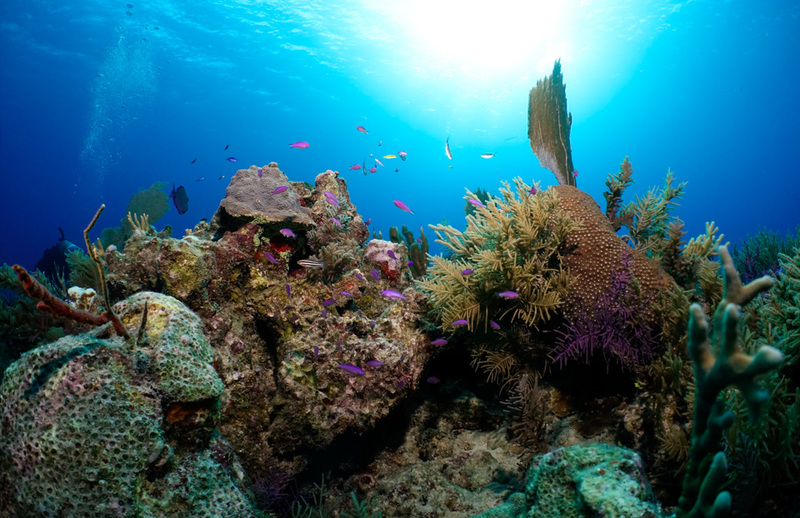 Its coral reefs are particularly outstanding in contrast to other Caribbean SCUBA destinations. Why? Because Cuba’s relative isolation and limited development meant that the area was left well alone while other reefs were assaulted by coastal construction, overfishing, sewage runoff, siltation, and irresponsible tourism. When you visit, you’ll see for yourself how the Caribbean could have been, if humans had cared more about their environmental impact. The Gulf of Ana Maria lines the southern coastline of Cuba. It is a “shelf” area with a maximum depth of around 25 meters, containing a wealth of different habitats. Most notably the holy triumvirate of mangroves, seagrass, and coral reef. These three particular ecosystems are essential in supporting the biodiversity of the shallow tropical oceans because some coral reef fish spend their childhood in the safety of seagrass beds or mangrove roots. 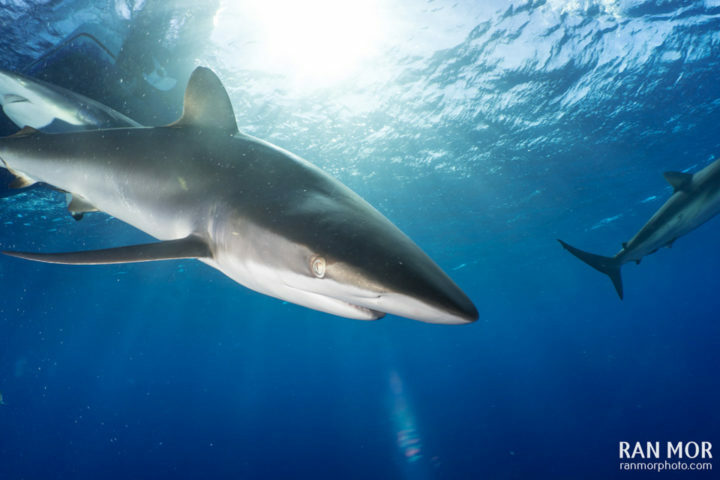 (This applies even to larger predators which grow up to rule the reef; I’ve seen many baby Blacktip Reef Sharks and barracuda practice their hunting skills in seagrass nurseries only one meter deep.) 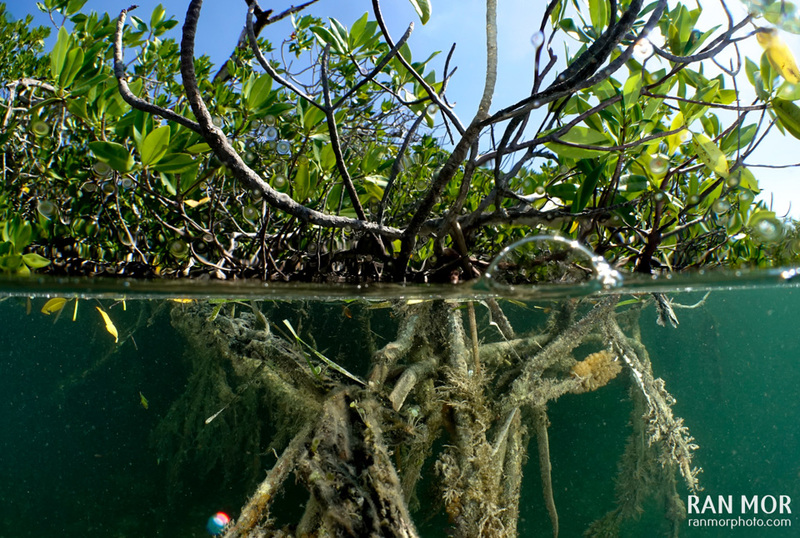 Other functions of the mangrove-seagrass-coral triad include co-hosting fishes’ breeding and feeding grounds, and (to the special benefit of the delicate coral organism) catching the mainland’s soil and nutrients before they reach the reef. Within these ecosystems, you’ll get to see wildlife wonders in abundance. On Jardines de la Reina’s coral reefs, two animals stand out in particular: Elkhorn Coral and sharks! 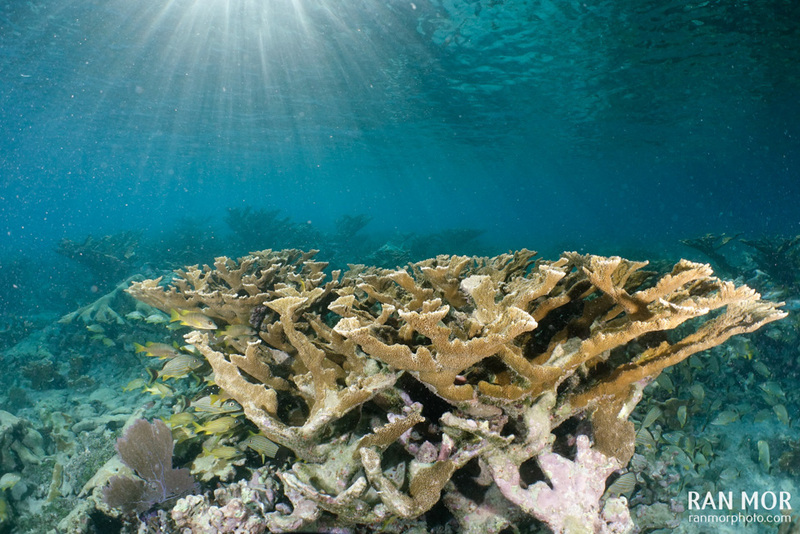 You may not be a coral enthusiast, but you should still know how lucky you are to see healthy Elkhorn Coral. This species, one animal within the huge family of branching Acroporas, is critically endangered. Caribbean reefs were once dominated by meters-high “haystacks” of Elkhorn’s thick antler-shaped branches, but most haystacks are now graveyards of eroded rock and algae. When you descend at your fish-filled dive sites, remember that without the nooks and crannies of healthy coral, those fish would have nowhere to live. And in terms of fish… at Jardines de la Reina, you’ll get the rare opportunity to see an intact coral reef food chain, all the way up to the top predators! This means sharks, which the park enjoys in abundance. 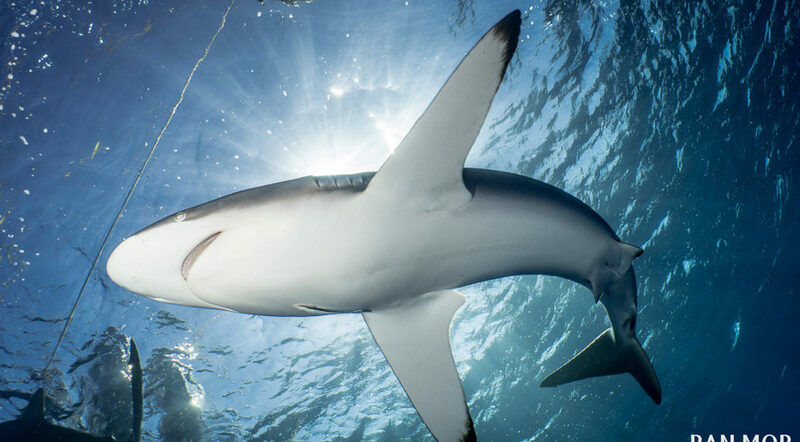 Commonly sighted sharks include Silkies, Blacktip Reef Sharks, Lemon Sharks, Nurse Sharks, and Great Hammerhead. And all these predators are dwarfed by the enormous (but much less toothy) Whale Shark, which can be sighted there as well. 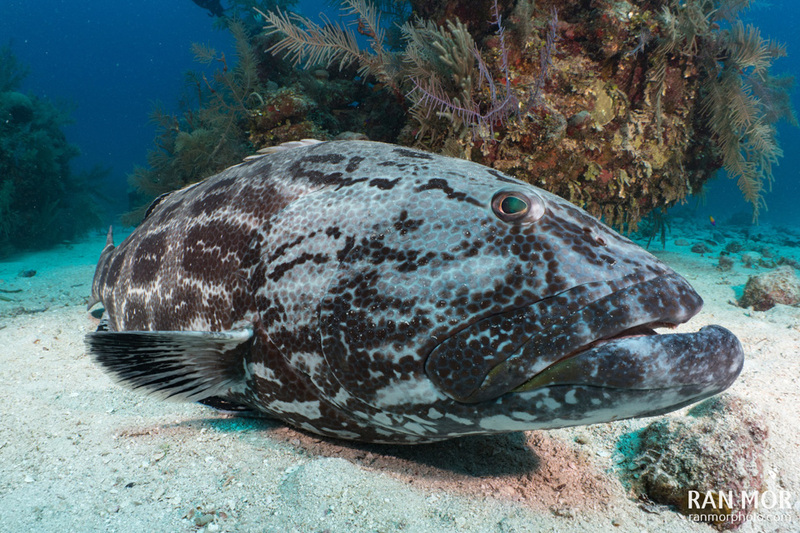 Other impressive fish include huge groupers and snappers and abundant representatives of pretty much all other reef fish families. Besides Elkhorn Coral, the seafloor owes its color and dramatic landscape to pillared Montastrea corals, bushy black corals, sea fans, huge sponges, and plenty of other benthic organisms. Within Jardines de la Reina’s lush seagrass meadows and 6000 kilometers of mangrove forest, many species of birds and reptiles thrive. Of these, perhaps the most thrilling animal encounter you’ll have is with saltwater crocodiles. 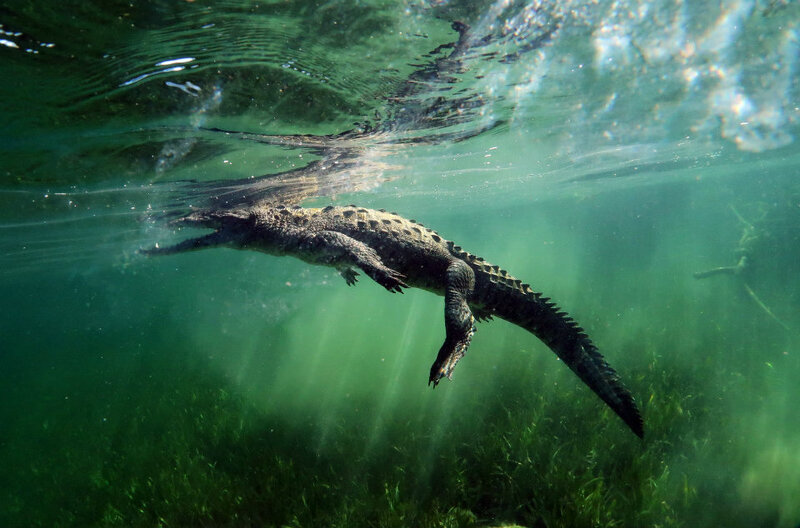 The American Saltwater Crocodile can grow up to 20 ft! They patrol through mangrove and seagrass areas, quickening visitors’ heart-rates with their rows of razor teeth and their powerful armored bodies. 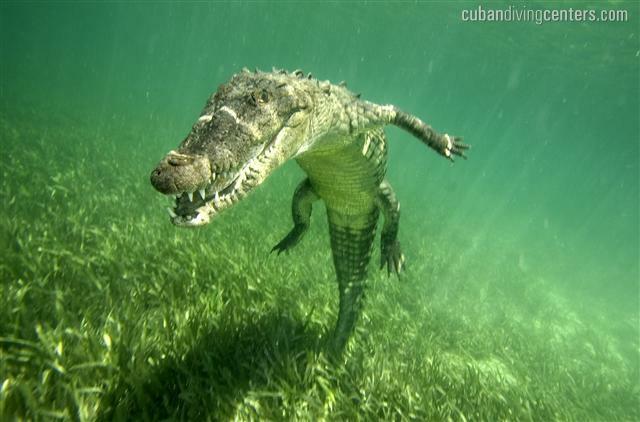 A population of endemic Cuban Crocodiles also live near Jardines de la Reina, but farther inland and in freshwater swamps. This species is actually of great conservation concern because saltwater intrusion has reduced their freshwater habitat; by today, the population has dwindled to around 3000 individuals. It’s interesting to note that some scientists have discovered interbreeding between the Cuban crocodile and its American cousin. Studies are ongoing to determine the character traits of the hybrids. What’s unfortunately clear is that interbreeding reduces the number of pure Cuban crocodiles born every year, a dangerous slide toward biodiversity loss. The anomaly of Jardines de la Reina against a tragic backdrop of Caribbean reef decline has garnered much scientific and tourism attention. Anderson Cooper even filmed a well-known 60 Minutes in which he interviewed scientific experts connected with Jardines, and expressed his own personal enthusiasm for the park’s ecosystems. When you visit, you’ll become part of a global family that is in love with this special protected area. Don’t forget what made it possible. Let the beauty of your experience motivate you to support preservation, conservation, and sustainable development in whatever way you can. Would you like to visit this incredible eco-system yourself? 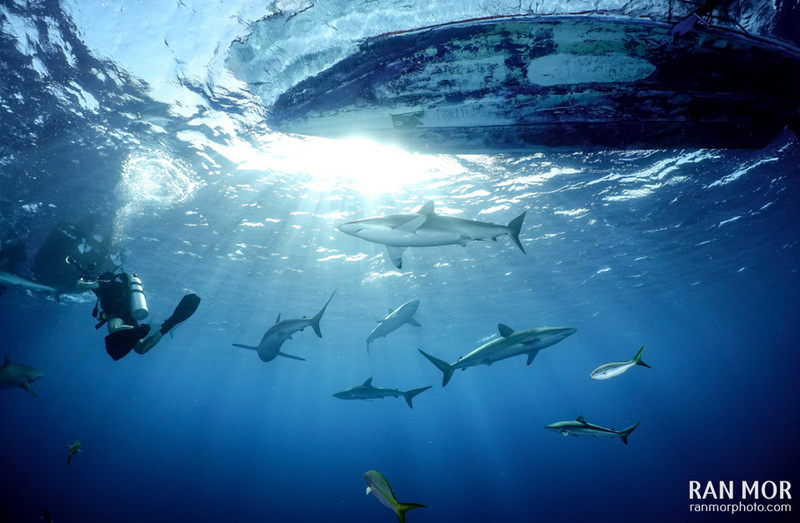 Join us next year on the luxurious Avalon liveaboard! 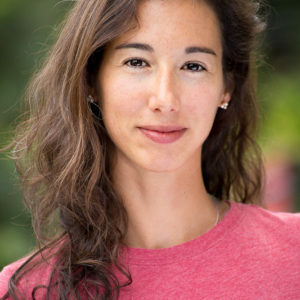 Jacqueline is a Co-Founder at Experiential Education and Conservation Organization (EECO). 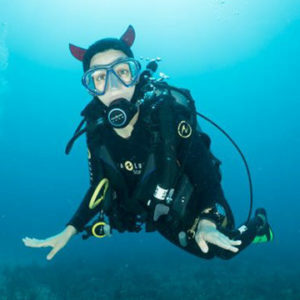 www.eecocenter.org and a PADI Open Water Scuba Instructor. She specializes in conservation, sustainability, and community development and serves as the Programs Development Officer of Ocean-action Resource Center, a grassroots conservation NGO in the rural Philippines. We just spent 7 glorious days here, March 18-24 2017. We will be back!! Cuba - Gardens Of The Queen liveaboard! It's going to be pretty Sharky! Practice your UW photo skills while diving with Sharks and snorkeling with Crocodiles! and we'll get back to you with more info!